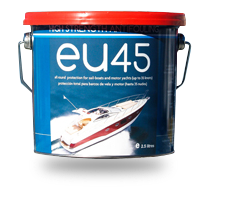 650 is a toughened, versatile, liquid epoxy for permanent waterproof bonding of fibreglass, ceramics, metals, plastics, damp and difficult-to-bond wood. 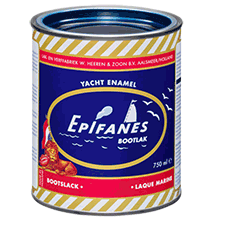 With a modulus of elasticity in excess of 1GPa, it is more flexible than standard epoxies, but much stiffer than adhesive sealants. 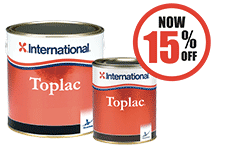 Ideal for bonding dissimilar materials G/flex may be modified using WEST SYSTEM fillers and additives, and used to wetout fibreglass tapes and fabrics. Mixed at a 1:1 ratio, G/flex has approximately 45 minutes of working time at 22°C,it will become solid in 3-4 hours and achive a workable cure in 7-10 hours. 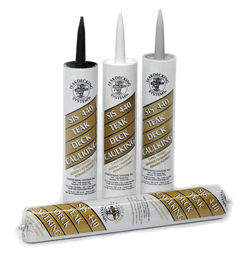 Liquid G/flex® Epoxy Adhesive in kit form. Two 4 oz. 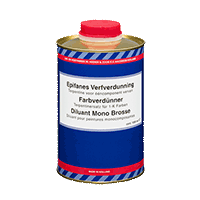 bottles of resin and hardener, complete instructions and application supplies. 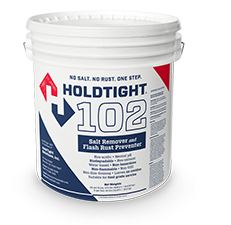 Waterproof, flexible repairs on plastics, fiberglass, wood, etc. 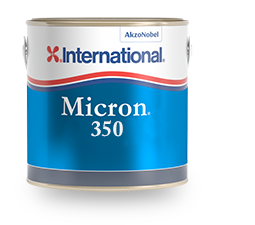 The 650-K kit contains 4 oz. 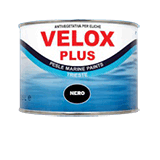 each of viscous liquid G/flex 650 resin and hardener. Mixing ratio is 1:1. 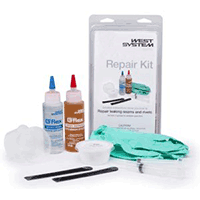 It also includes two reusable mixing sticks/applicators, two 12-cc syringes, four grams adhesive filler (colloidal silica), four mixing cups, one pair disposable gloves, four alcohol cleaning pads and complete handling and repair instructions. 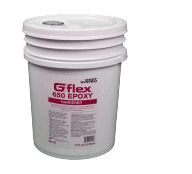 Mixed G/flex 650 is of a heavy "syrup" consistency. It will run off a vertical surface. 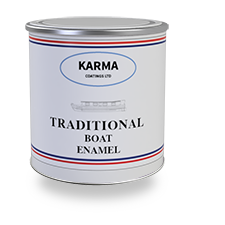 The adhesive filler that comes with the kit can be used to thicken it to your desired consistency. Complete mixing instructions are included. 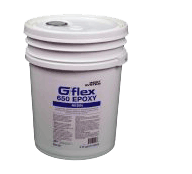 West System G/FLEX 650 Resin in two pack sizes for larger projects. 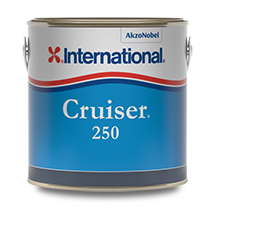 Please ensure that you order both G/Flex 650 RESIN & HARDENER for a complete pack where appropriate. 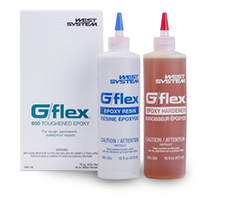 West System G/FLEX 650 Hardener in two pack sizes for larger projects.